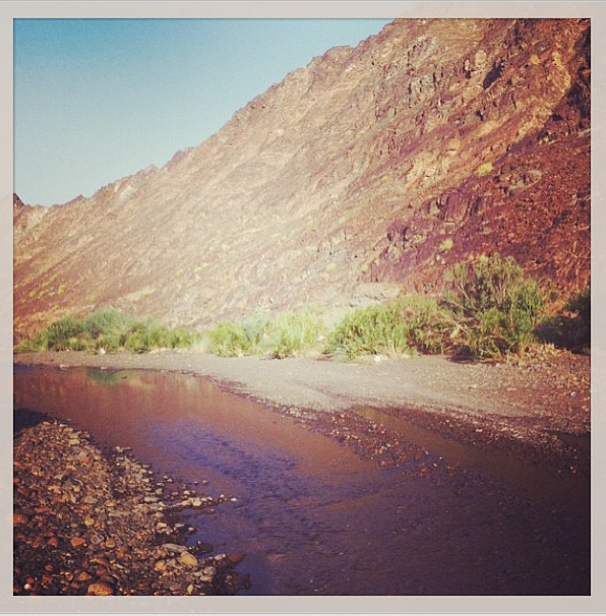 HATTA CAMPING WITH FRIENDS: As you’re reading this, i’m probably driving to Hatta with some lovely people! I’m super excited! I’ll be back soon….not in too long then I’ll show you all of the pictures.